Freshens colors and gives a high gloss. 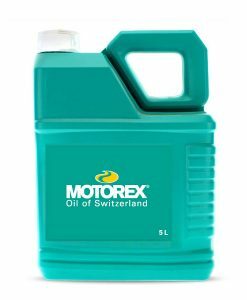 Motorex Bike Shine protects, preserves and is water-repellent (beading effect). 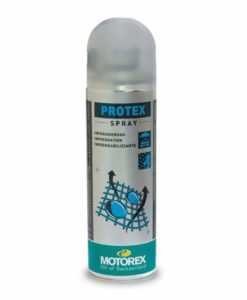 Its anti-static properties repel dust, making it ideal for conserving bicycles that are infrequently used for display. 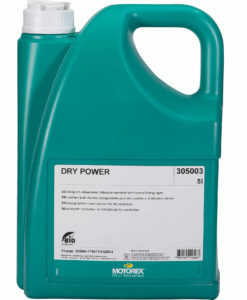 Ideal for use after cleaning. 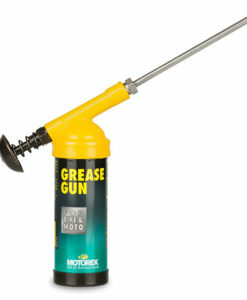 Use Bike Shine on parts to be polished. Polish with a soft cloth if desired. 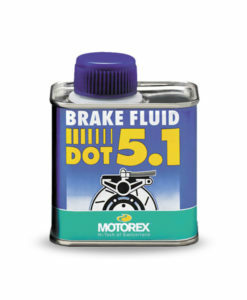 Do not put on brakes! 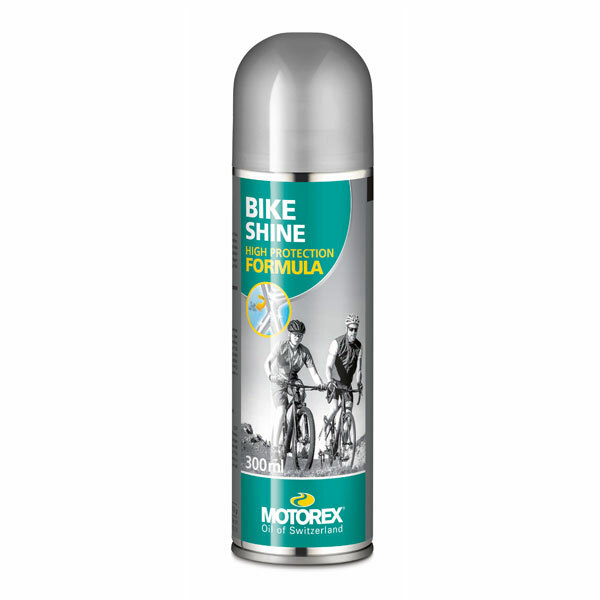 Bike Shine is a water- and moisture-repellent care product to give your bike back its shine. 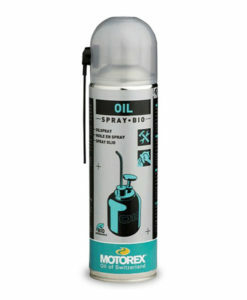 After applying, polish the areas treated with a soft cloth. 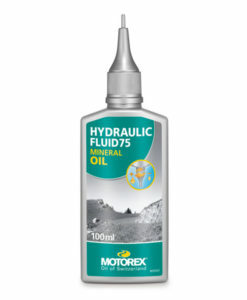 Make sure that the product does not get on brake discs or rims. In order to avoid the risk of contact with the brake discs or rims, you can apply Bike Shine to a clean cloth and then rub the areas to be treated. 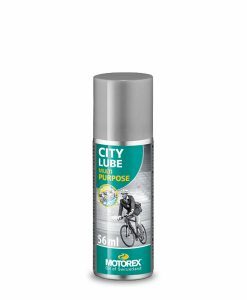 This maintenance and protective product will give your bike its glossy shine and rejuvenate the colours. 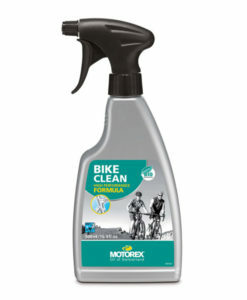 Regular use of Bike Shine will make cleaning in future much easier. 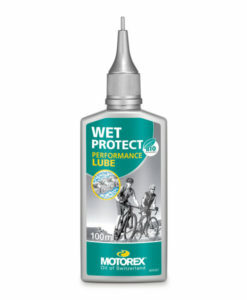 It forms a slight protective film, which reduces the amount of dirt that will be collected on the cycle frame. 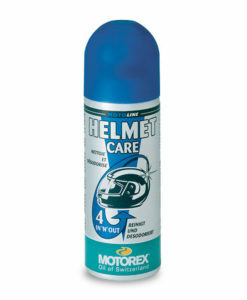 Your bike now has optimum protection and is almost as shiny now as it was new.